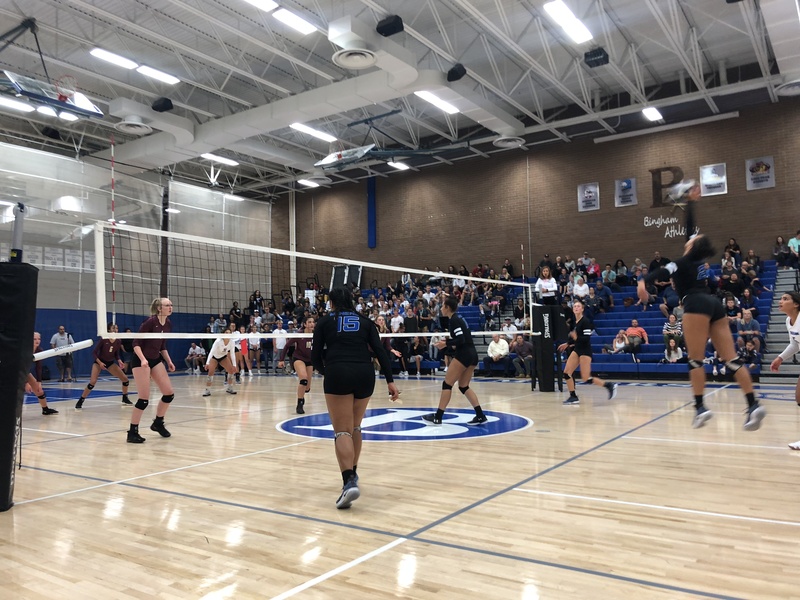 In a tough Region 4 matchup the Lady Miners dropped a four-set thriller to the visiting, top-ranked Lone Peak Knights. After dropping the first set 21-25 the Lady Miners surged back to take the second set by the same score and were led offensively by the play of Hannah Thompson (6 kills on 7 attempts) and defensively by Sana Foliaki with 33 digs in the match. The Miners’ comeback attempt fell short as the Knights took the final two sets. 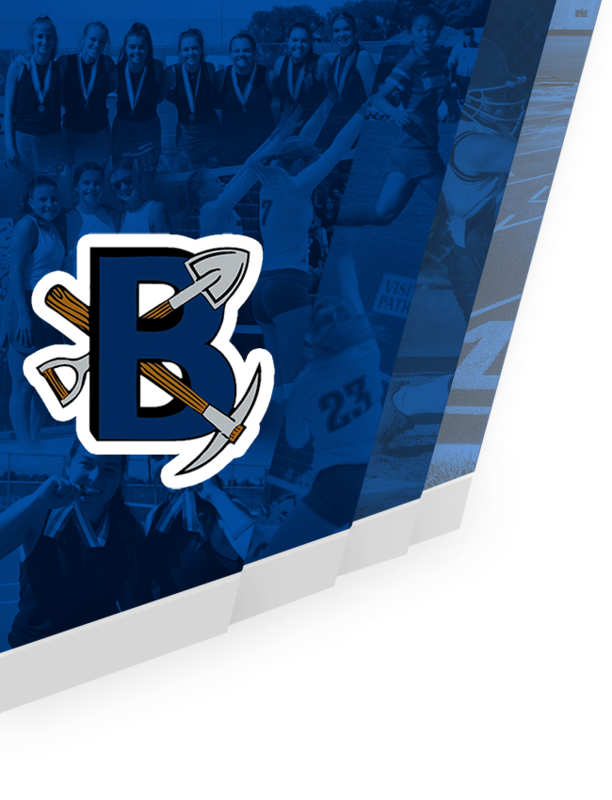 The loss tonight puts the Lady Miners at 2-1 in region play. Next up they face #2 ranked Pleasant Grove at home on Thursday night at 6:00pm.